Oh my goodness, you guys! Are you seeing these brushes!!?! Right now on Jane, you can get these Makeup Brush Sets for Only $8.99 (Reg. $23). Introducing 4 different kinds of Makeup Brushes! These are colorful and just beautiful. They have hybrid bristles so it will make the application so much easier! 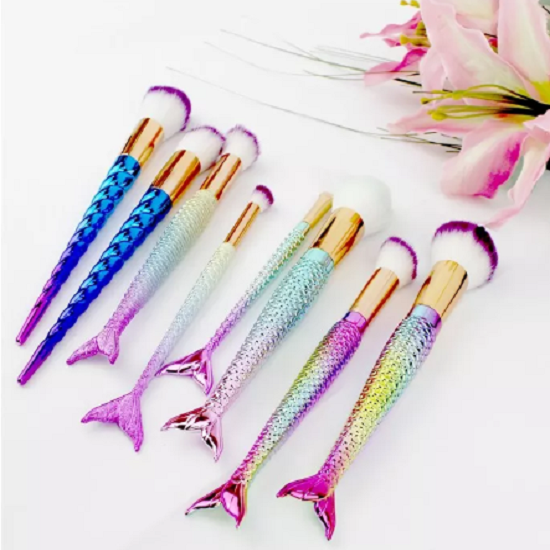 You will love these makeup brushes.